The Act on External Audit of Stock Companies protects investors and stakeholders by redressing possible shortfalls of the internal audit control system through an external audit by an independent auditor and an audit review by the Securities and Futures Commission. The audit review system provides an added layer of protection by verifying the process of an external audit to ensure the quality of financial information contained in the financial statements and audit reports. Generally, a company will undergo an audit review when there is a reason to believe the company has violated accounting standards or standards for accounting audits, or if the company is under insolvency proceedings or court receivership. On the other hand, a company may also be selected for an audit review without any particular reason through random sampling by the SFC. During an audit review, the SFC verifies whether the financial statements of a company subject to an external audit and the audit report prepared by the independent auditor performing the external audit conform to aforementioned standards. As part of this audit review process, the SFC inspects the company’s books and records, examines other documents and materials related to the company’s accounting in the company’s or independent auditor’s possession and obtains testimonies from the officers and employees of the company and independent auditor. If a violation is discovered during, the SFC imposes a sanction, the degree of which depends on the gravity and motive of violation. In assessing the gravity of a violation, it is initially classified into one of four types based on the impact on financial statements. Then within each type of violation, it is subdivided into five further levels of severity. In terms of motives, a violation is categorized as either intentional, grossly negligent or negligent. 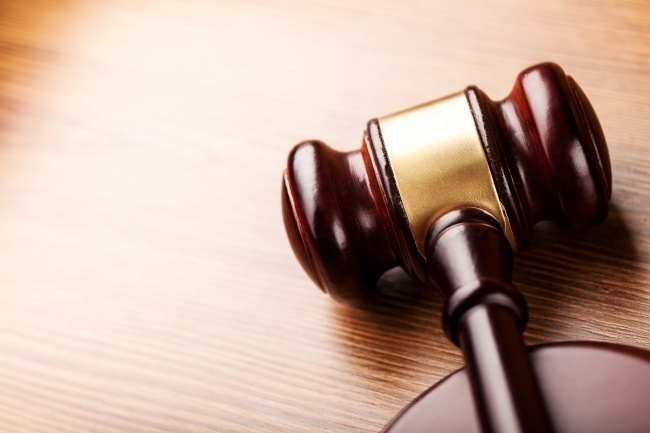 The final disposition of a sanction is determined by deriving a baseline sanction in joint consideration of the gravity and motive, then applying any aggravating or mitigating factors to the baseline sanction. Types of sanctions that may be imposed by the SFC slightly vary between the company and independent auditor. The company, along with officers and employees of it, may receive a sanction for a corrective order, warning, penalty surcharge, restriction on new share issuance, designation of SFC-nominated auditor, recommendation for termination of employment of the representative director or the officer in charge and report or notification to the Public Prosecutor’s Office. The independent auditor may receive a sanction for a warning, penalty surcharge, additional contribution to the joint fund for damages, restriction on performance of auditing works, recommendation for revocation of license for the certified public accountants involved, recommendation for suspension of business and report to the Public Prosecutor’s Office. Additionally, for a listed company -- whether on the main Kospi or secondary Kosdaq bourse -- a violation of accounting standards may subject the company to an eligibility review for possible delisting, and the trading of the company’s shares will be suspended during the period of review. Finally, in the event a listed company is found to have made a false disclosure as a consequence of its violation, the shareholders of the company who have incurred damages from purchasing the company’s stock in reliance of such false disclosure may file a class action suit against the company and its independent auditor. In conclusion, given that the financial condition of a company serves as one of the key considerations affecting investors’ decisions, it is axiomatic that investors will suffer substantial damages from an accounting fraud or deficiency that misstates the financial condition of the company. Accordingly, it is the responsibility of the company and independent auditor to prepare the financial statements and audit report in conformity with the applicable accounting standards and relevant laws and regulations, but it is the responsibility of regulatory authorities to ensure such conformity through prudential supervision and oversight using the audit review system. Jung Hyun-suk is an attorney and partner at Yoon & Yang LLC, with an expertise in banking and finance and financial regulations. 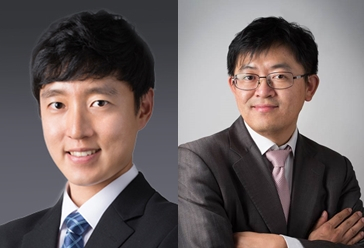 Hyeongjoon David Choi is a US-qualified attorney at Yoon & Yang LLC, with an expertise in banking and finance and financial regulations.